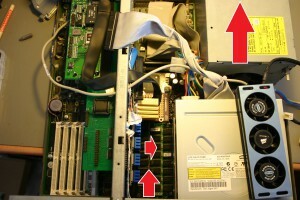 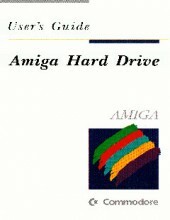 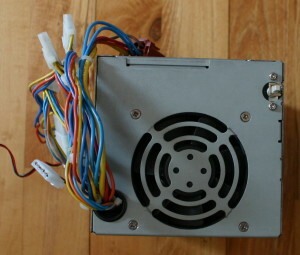 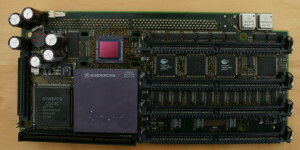 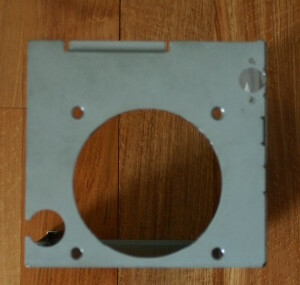 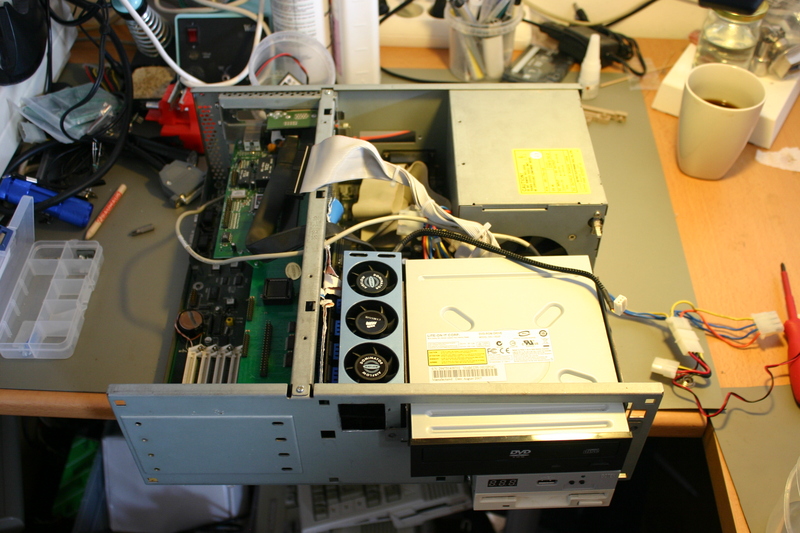 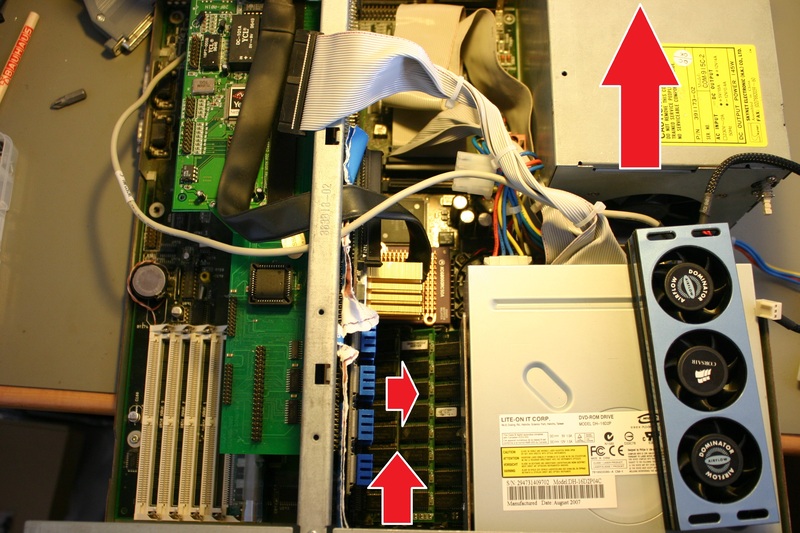 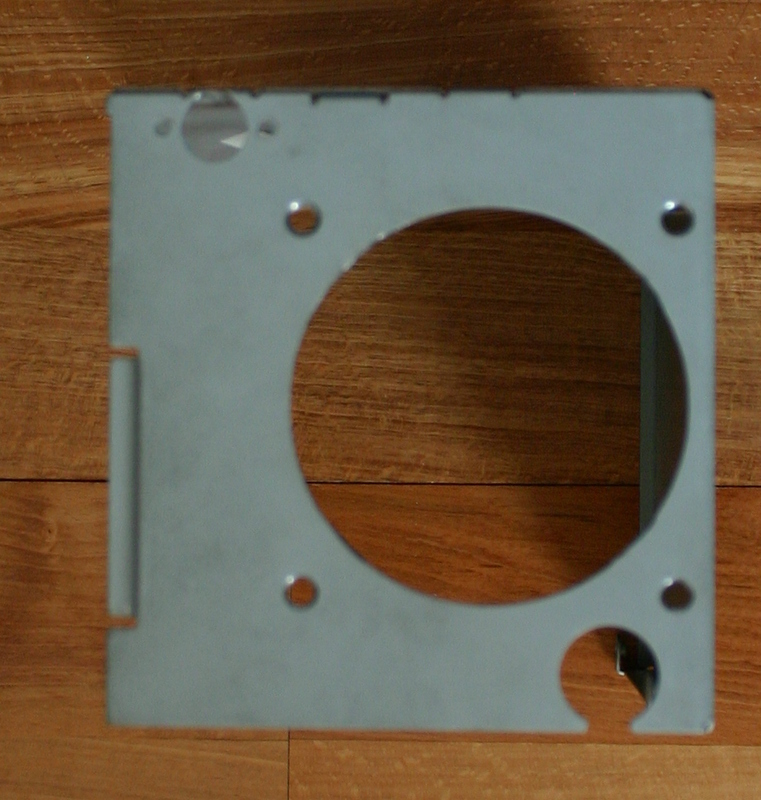 User’s Guide for Amiga Hard Drive, part of the original manual set for the Amiga 4000. 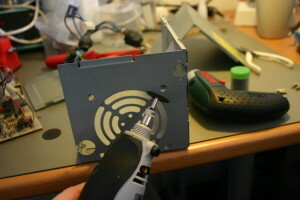 Thanks to Thomas Rønne Viborg. 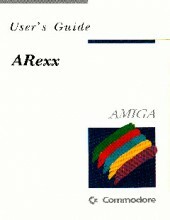 User’s Guide for ARexx, part of the original manual set for the Amiga 4000. 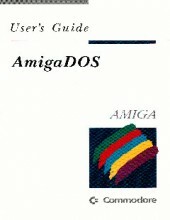 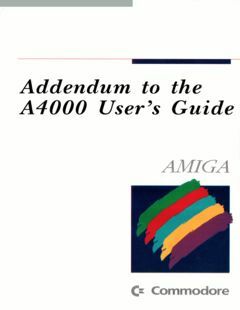 User’s Guide for AmigaDOS, part of the original manual set for the Amiga 4000.